Is the sound of snoring disturbing your sleep? 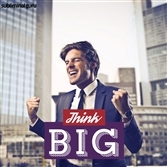 Want a quick and easy method to block it out for good? Some people can sleep through anything, while others tune in to any sound. When that sound is your partner's snoring, it can drive you to distraction. But how can you zone out when the noise is so close to you? With the Ignore Snoring subliminal session, you'll tap into your brain's own noise-blocking mechanisms! 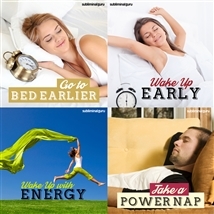 As you listen, thousands of powerful positive affirmations will rewire your subconscious, helping you shut out any and all distractions during sleep. You'll start to take less and less notice of snoring sounds, getting lost in your own world of sleep and pleasant dreams. You'll become desensitized to the sounds of snoring and able to get through the night without waking up once. Block out snoring for good! 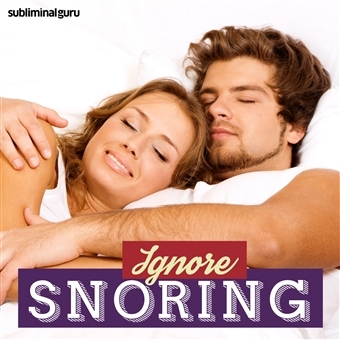 Download the Ignore Snoring subliminal audio now to stop snoring sounds from interrupting and ruining your sleep. I sleep deeply and soundly. I ignore distractions when I'm asleep. I can block out the sound of snoring. I am able to sleep through snoring noises. I am desensitized to snoring sounds. I am immune to snoring sounds during sleep. I easily tune out noise when asleep. I find it easy to ignore snoring.